Some home remedies can relieve the pain and discomfort it brings. In this article, we talk about home remedies for endometriosis. 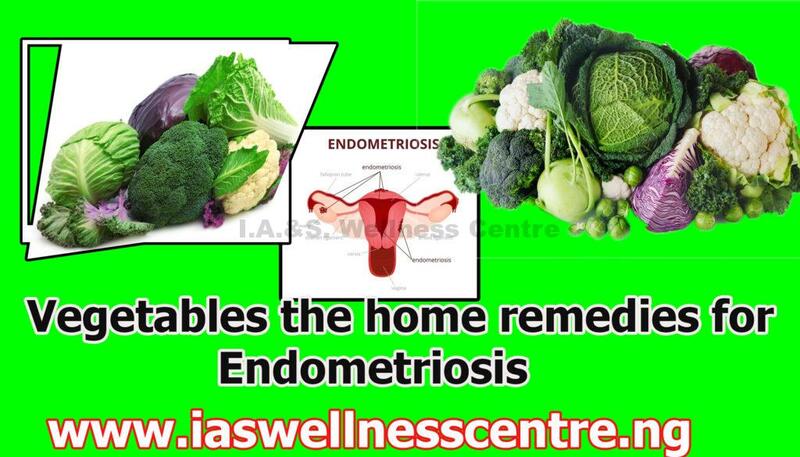 Vegetables as home remedies for endometriosis. There is some evidence that a group of plant chemicals called flavones may inhibit aromatase, the enzyme that converts androgens to estrogens. Good food sources of flavones are celery and parsley. Broccoli, cauliflower, cabbage, kale, Brussels sprouts, and bok choy contain compounds called indoles, which appear to improve estrogen metabolism. HAVE YOU BEEN DIAGNOSED OF ENDOMETRIOSIS?